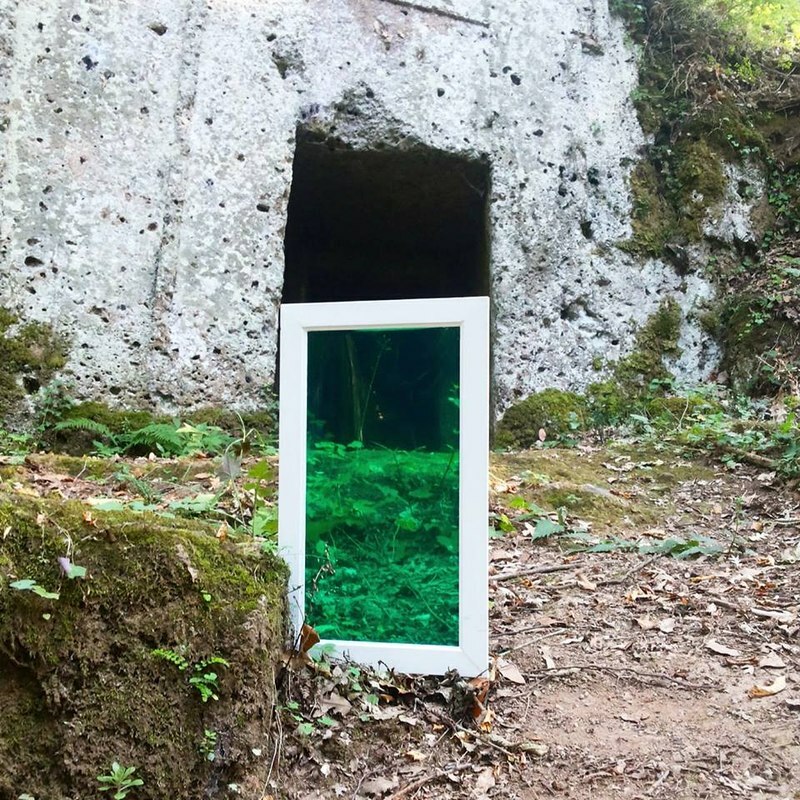 The Gates of the Afterlife is a artistic project of curator Susanna Wagner Horvatovičova with the collaboration of the Gallery Bibliothè in Rome. In the exhibition were invited to participate Italian artists and artists active in Italy: Massimo Arduini, Enzo Barchi, Michal Blumenfeld Sagi, Claudio Bianchi, Trina Boyer, Aurelio Bulzatti, Daniele Contavalli, duo Aizimen, Cristina Falasca, Tatsuo Ikeda, Anna Laura Longo, Ria Lussi, Alberto Parres, Rakele Tombini. Institute of Macromolecular Chemistry AS CR, Praha 6, Heyrovského nám. 2 (500 m from Petřiny metro station; Sídliště Petřiny stop - terminal of trams 1 and 2, stop of buses 108, 164, 168, and 191). The Italian show The Gates of the Afterlife is dedicated to the theme of the Afterlife’s vision according to the funerary art of the ancient Etruscan and Roman civilizations. It presents a variety of artistic representations of Hades or the Island of the Blessed, and the journey of the soul to the Underworld. Many artists interpret in a contemporary way with figurative drawings and paintings the ancient Greek and Roman myths and religious beliefs. They are often inspired by the ancient iconography and the “door” that is represented in or out of the Etruscan tombs, as the entrance of the house. Some artists reflect instead on the universal values of the Afterlife and represent in abstract forms or with environments the elusive mystery of Time and Eternity. The collective exhibition is inspired by the rich repertoire of images, myths and ancient beliefs, which characterizes the history and identity of Italy and the Mediterranean area, to investigate better what it means for us today the unearthly and spiritual dimension and how the contemporary artists can imagine and represent the invisible world of the Afterlife.